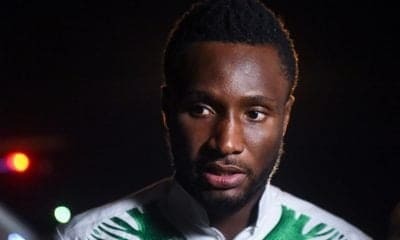 -CAF releases 30-man shortlist of players for the African Players Award. -The eventual winners will be announced in Accra, Ghana in January 2018. 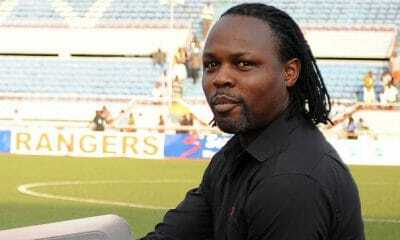 Three Nigerian players in contention for the CAF African players awards. 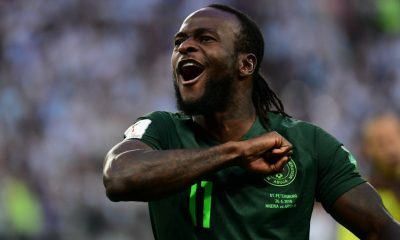 The Confederation of African Football, (CAF), have nominated three Nigerian players as part of the contingent of players scheduled for various categories of awards in January. 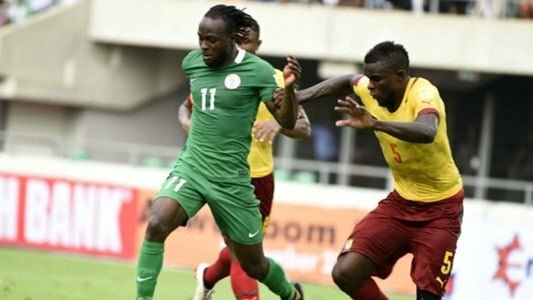 Victor Moses of Chelsea FC and William Troost-Ekong of Bursaspor, have been nominated for the African Player of the Year award for players based overseas. Junior Ajayi who plays for Egyptian side Al Ahly, has also been nominated for the African Player of the Year for players based in Africa. 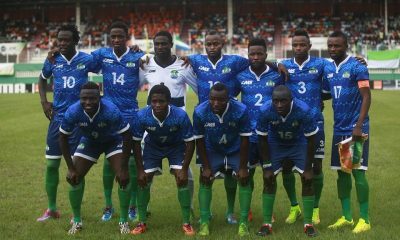 30 players each have been nominated in each category of the awards with the final winners set to be unveiled during an awards gala which will be held on January 4 in Accra, Ghana. 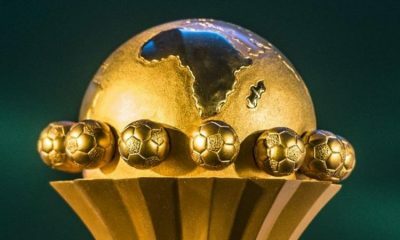 The winner of each award will be decided by votes from a selected group which include Head Coaches/Technical Directors of the National Associations affiliated to CAF, members of the CAF Technical and Development Committee and a panel of journalists. The current holder of the CAF player of the year award is Algeria’s Riyad Mahrez who totally misses out on nomination for the current awards.